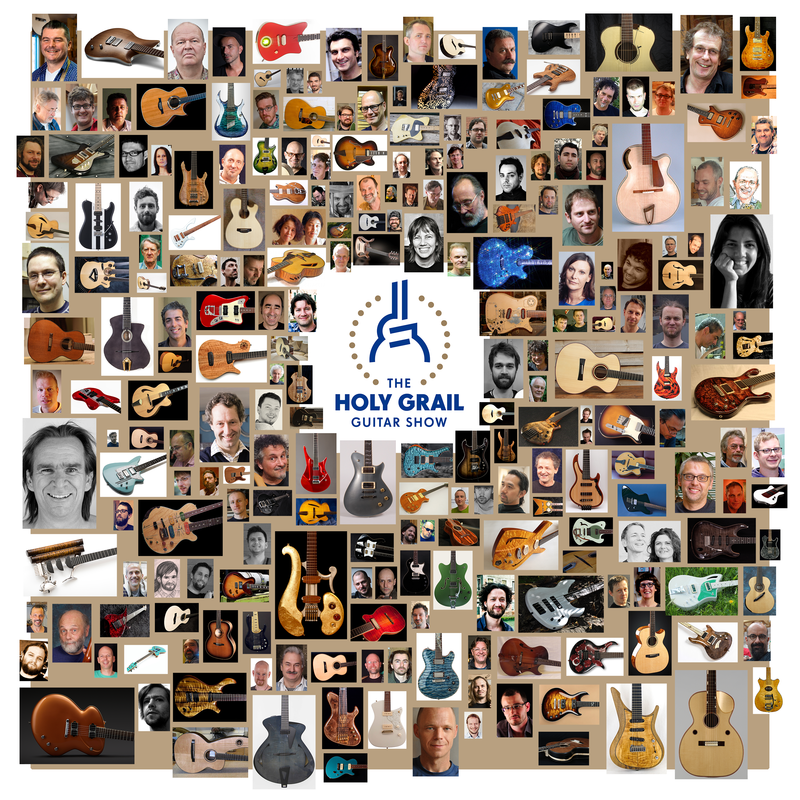 The Holy Grail Guitar Show is your chance to get up close and personal with the crème de la crème of small-series and custom guitar makers and luthiers from around the globe! 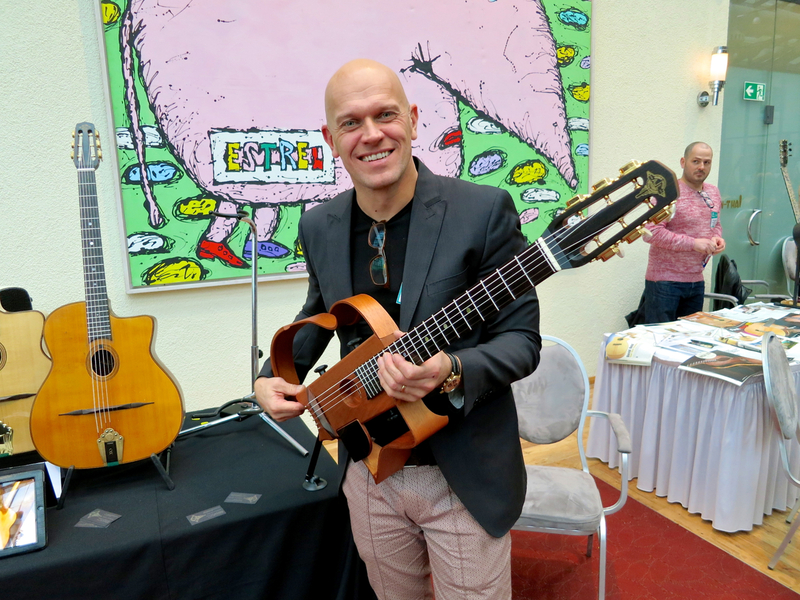 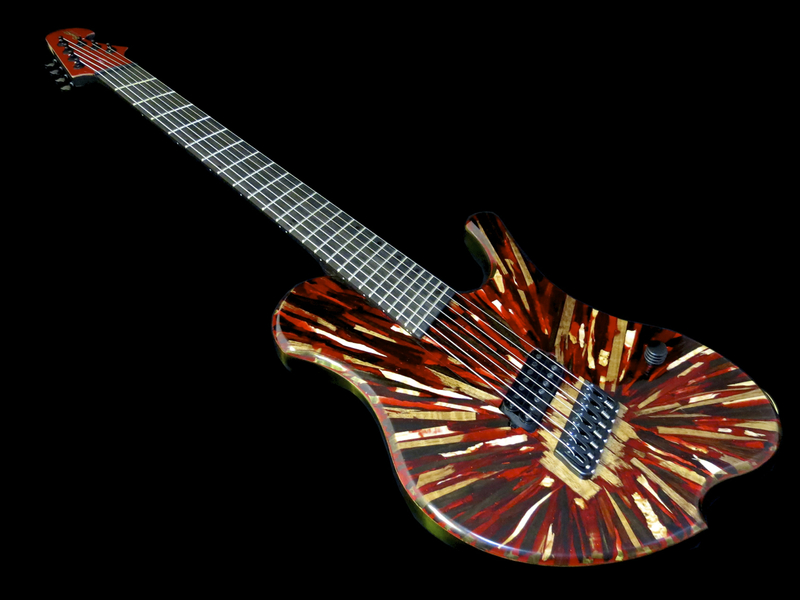 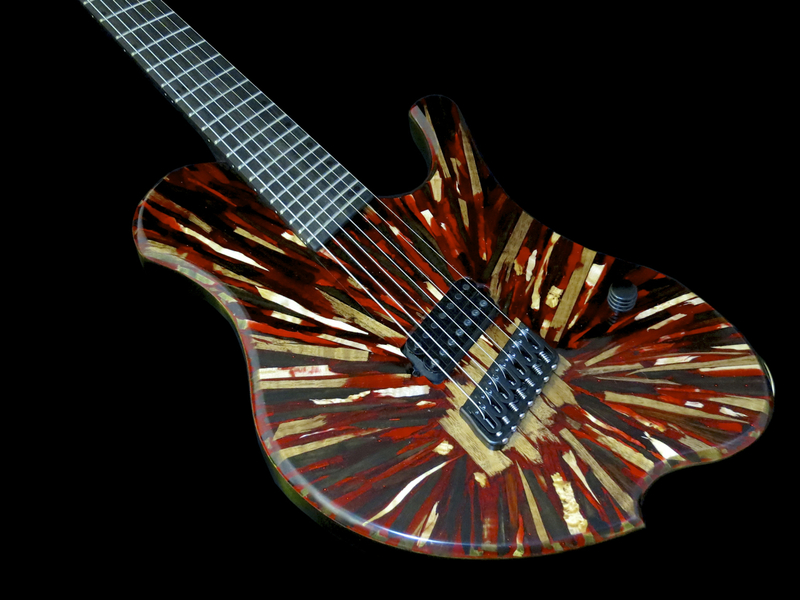 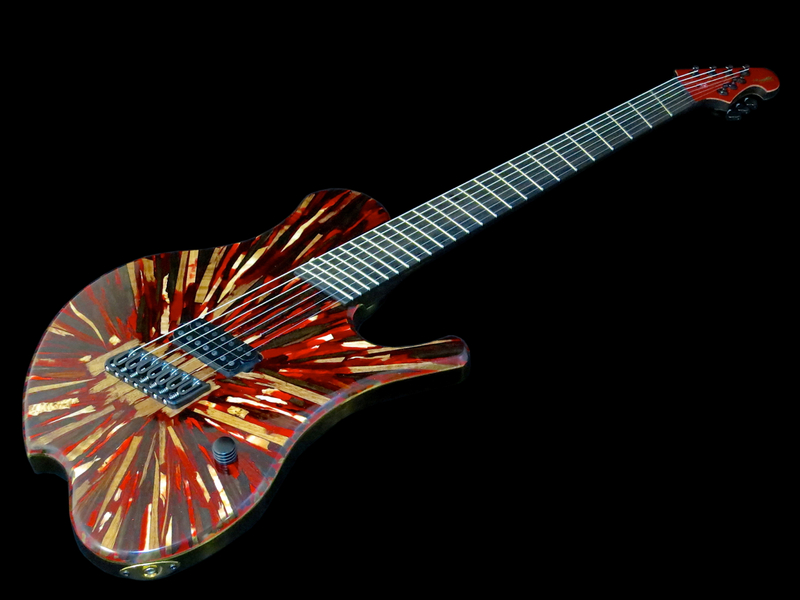 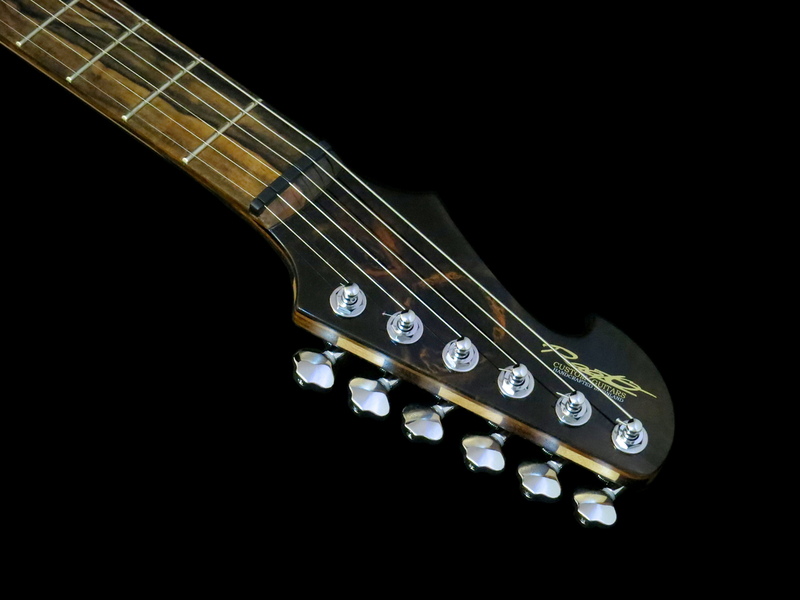 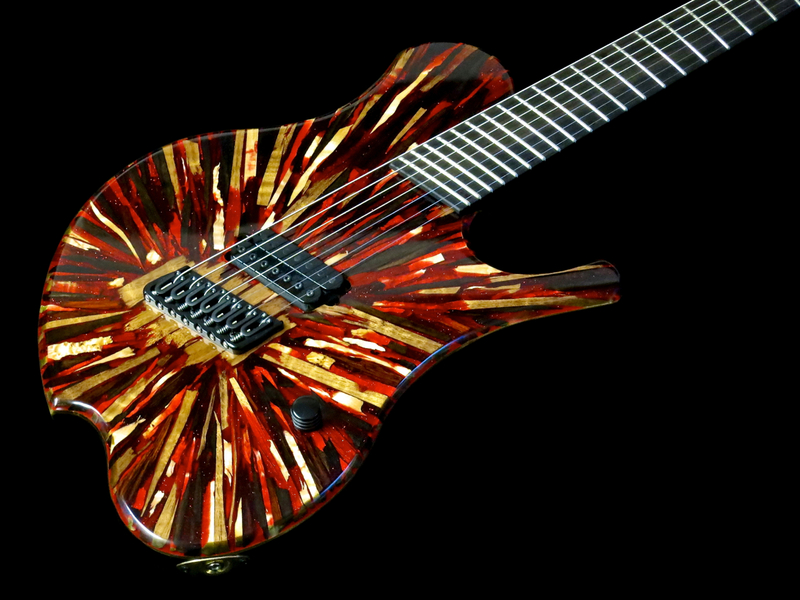 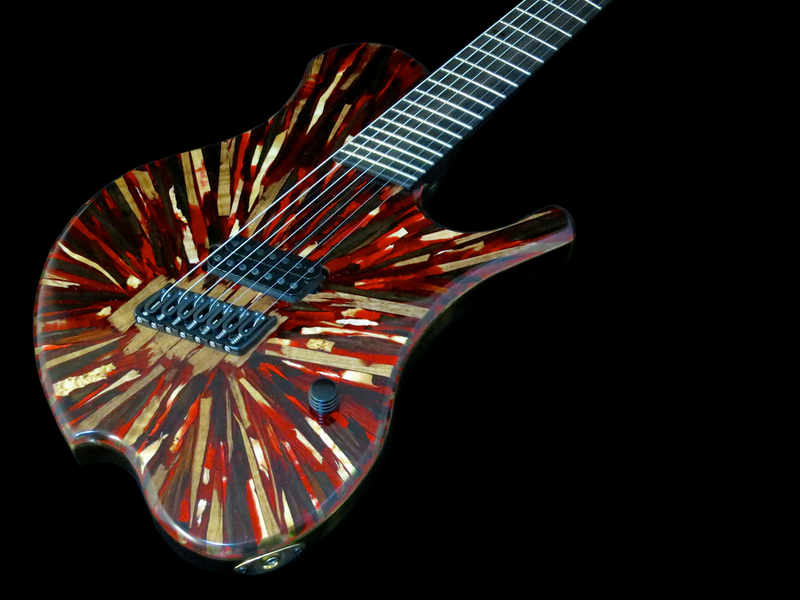 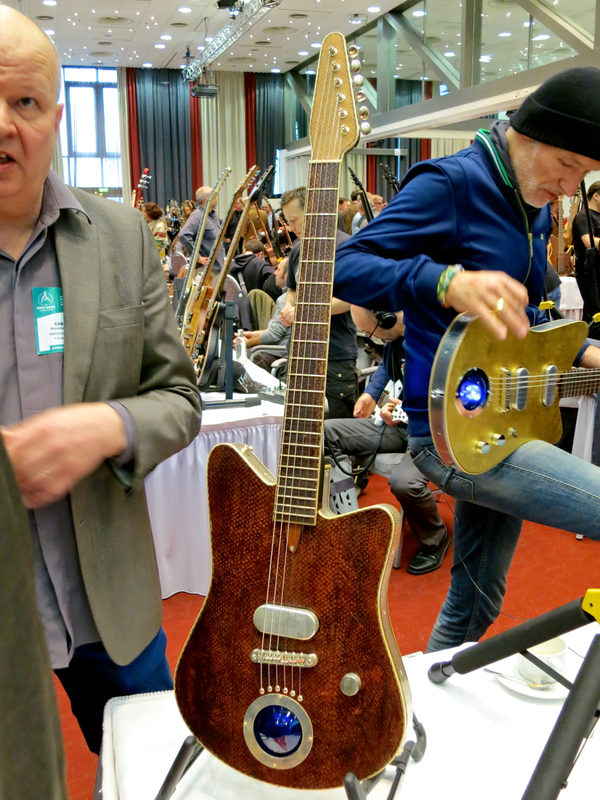 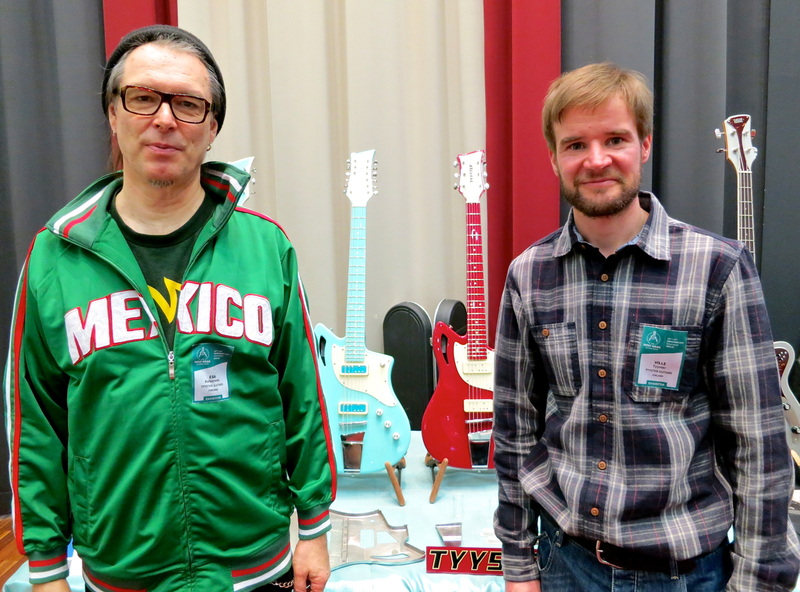 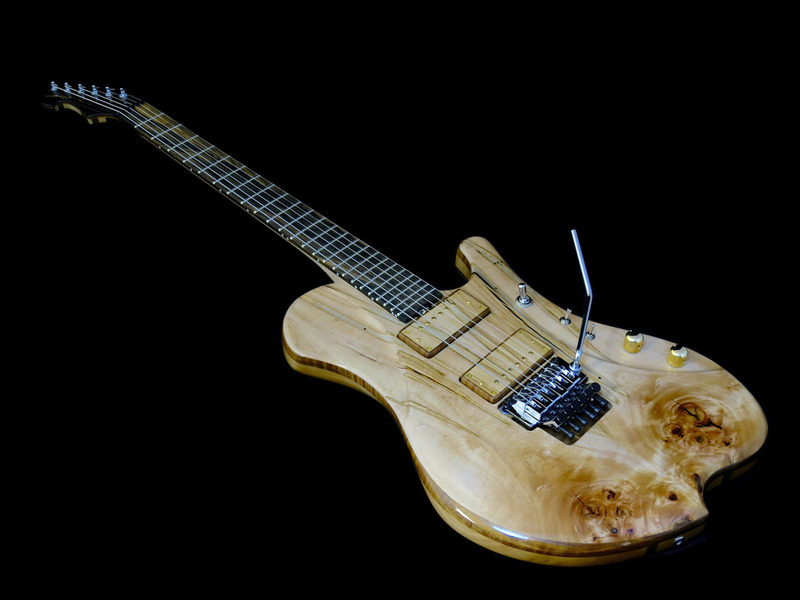 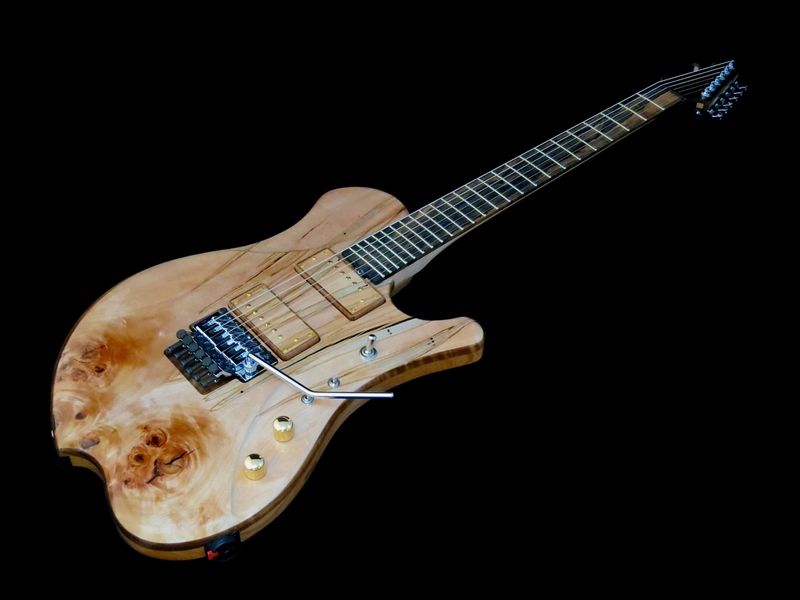 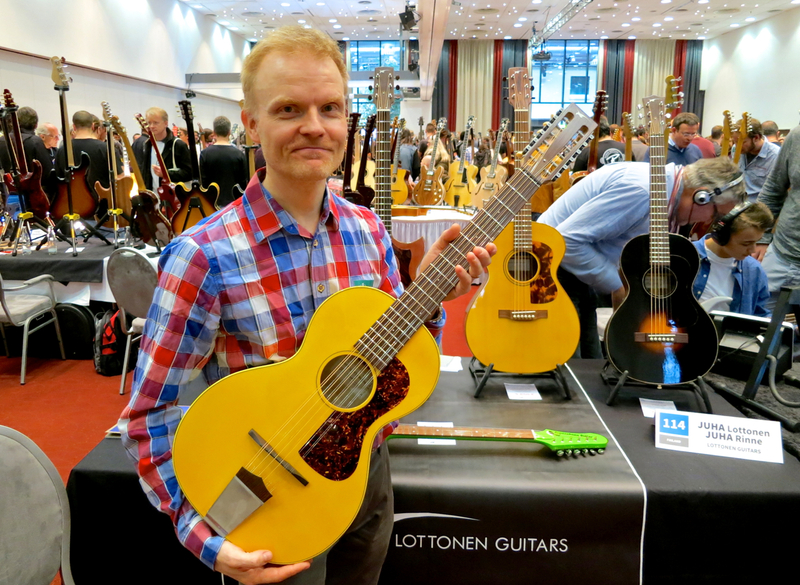 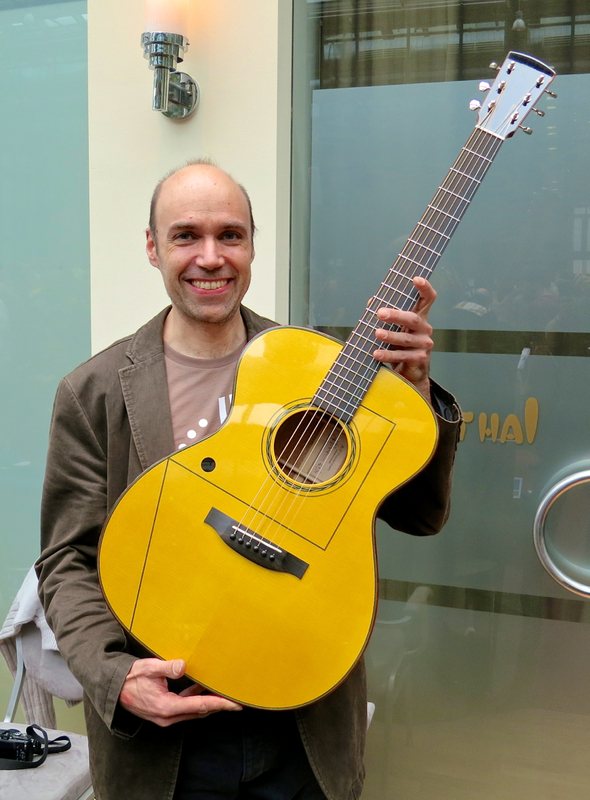 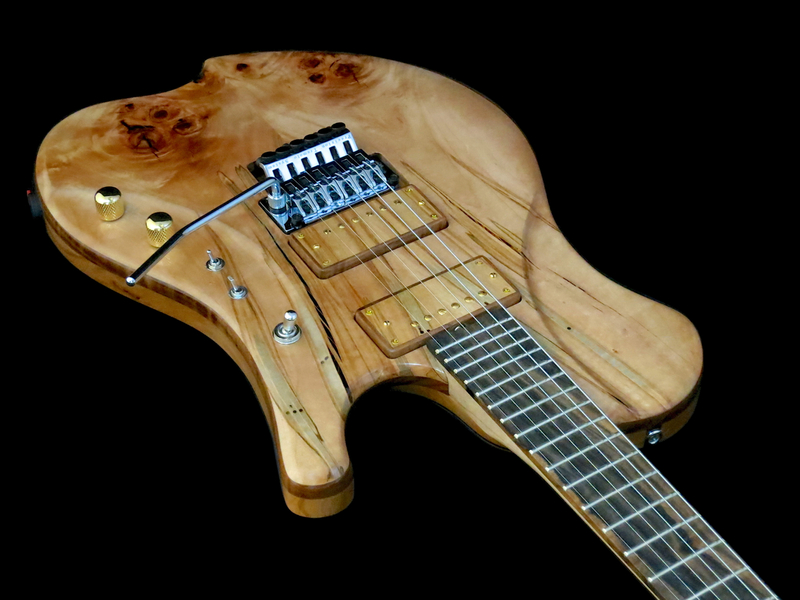 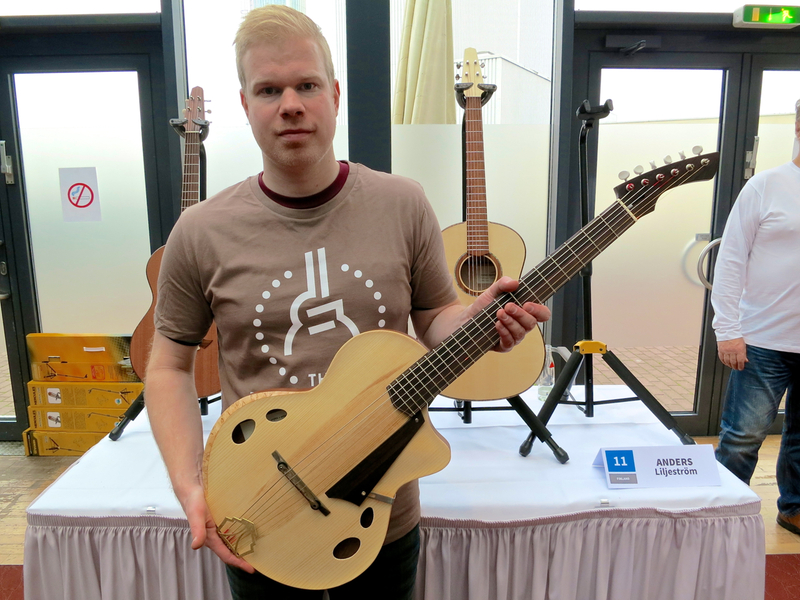 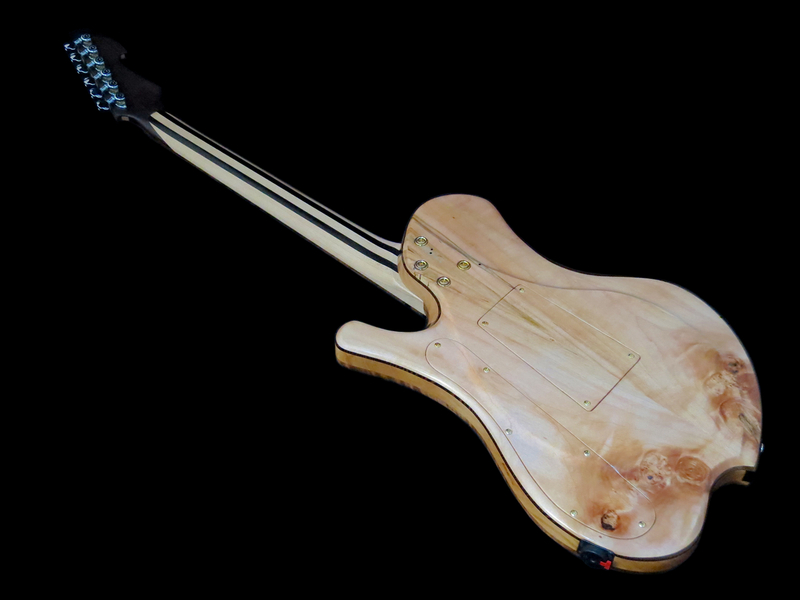 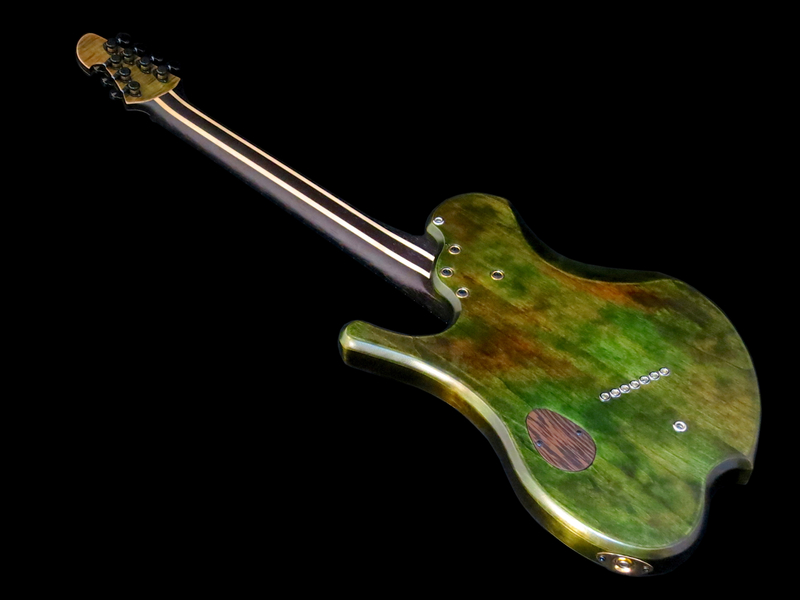 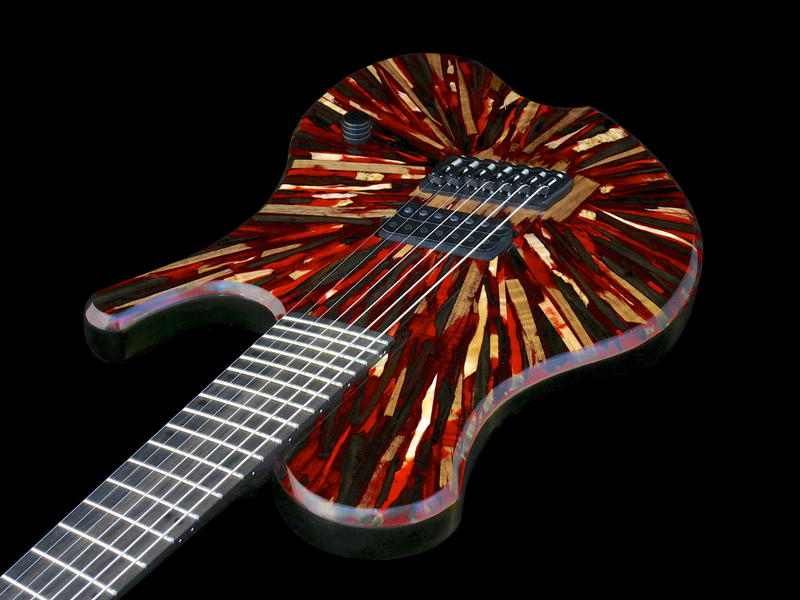 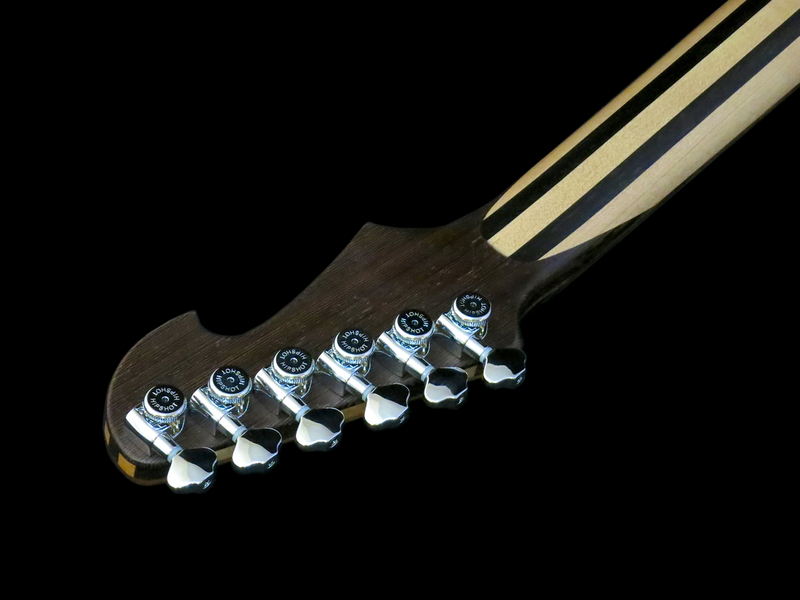 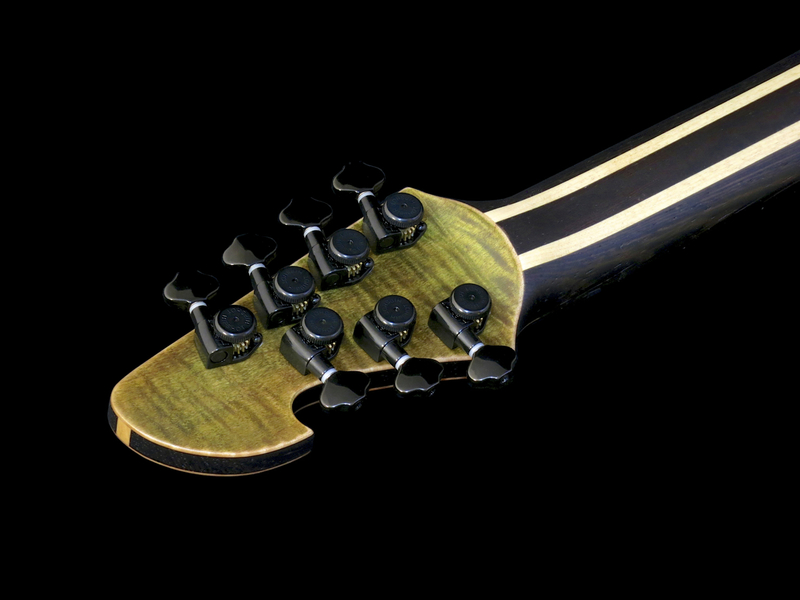 The Holy Grail Guitar Show – which is put on by the association of European Guitar Builders – will be held at the Estrel Berlin Hotel and Congress Centre in Berlin (Germany) on the 15th and 16th of November. 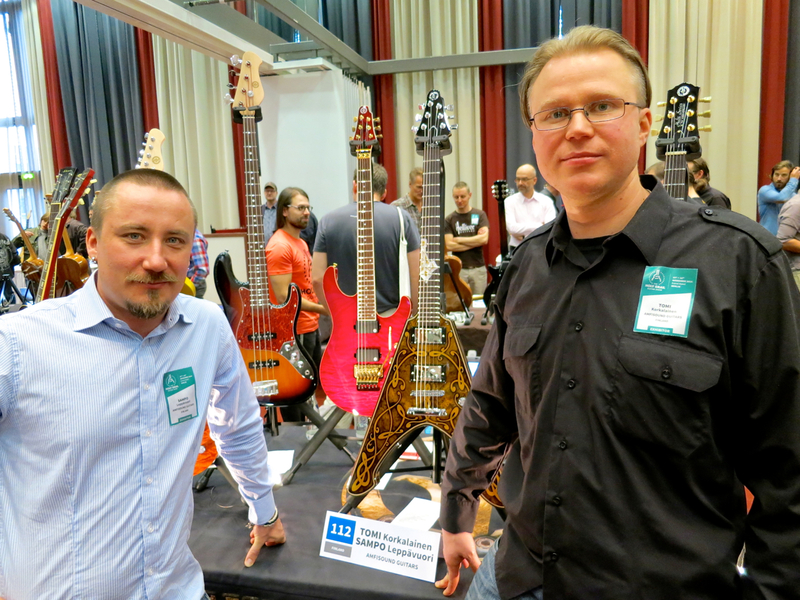 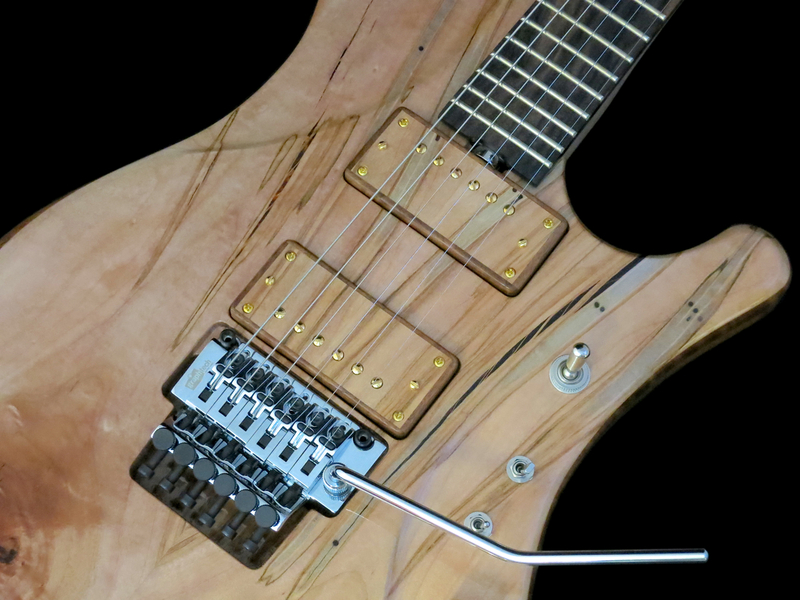 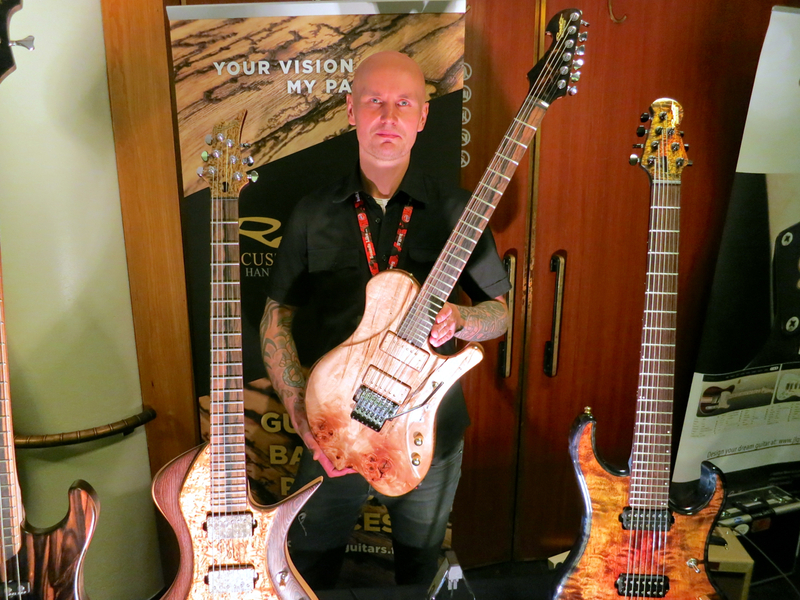 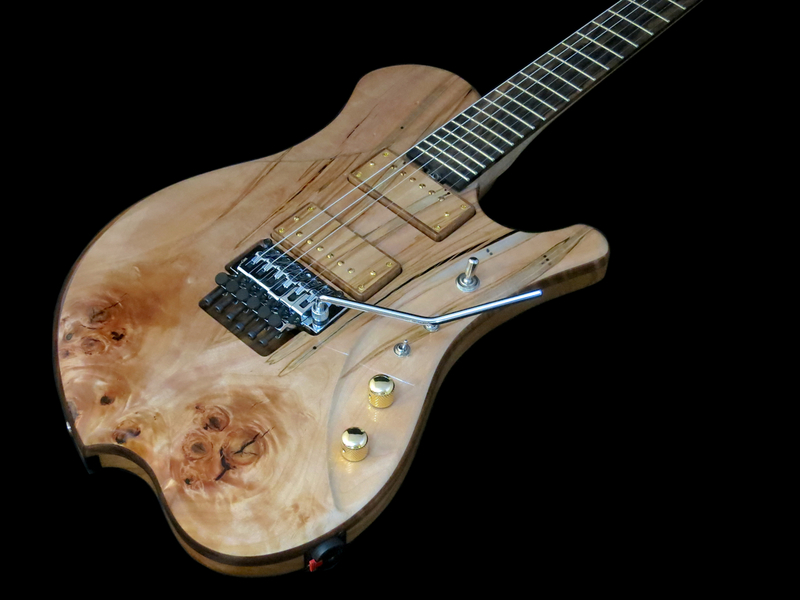 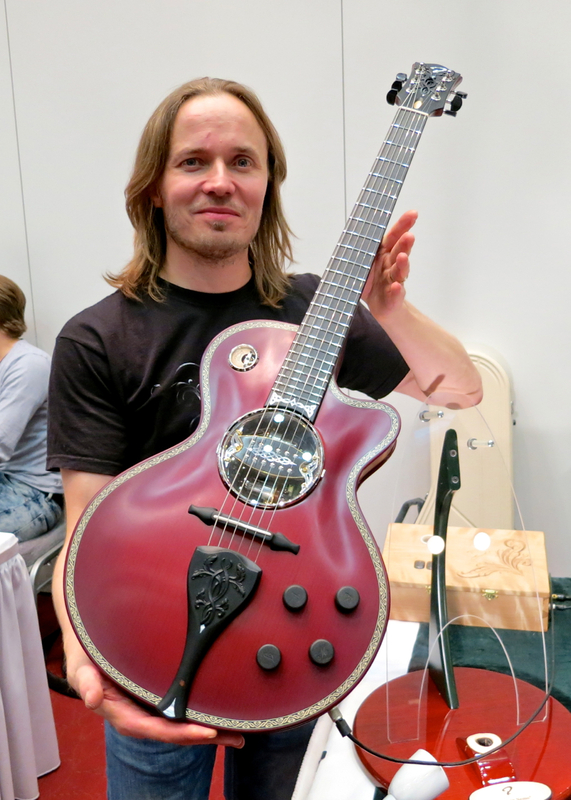 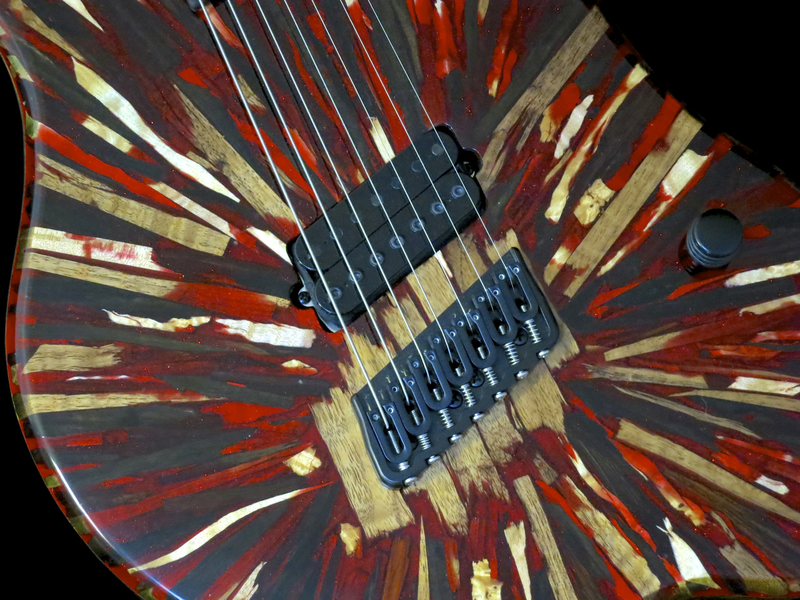 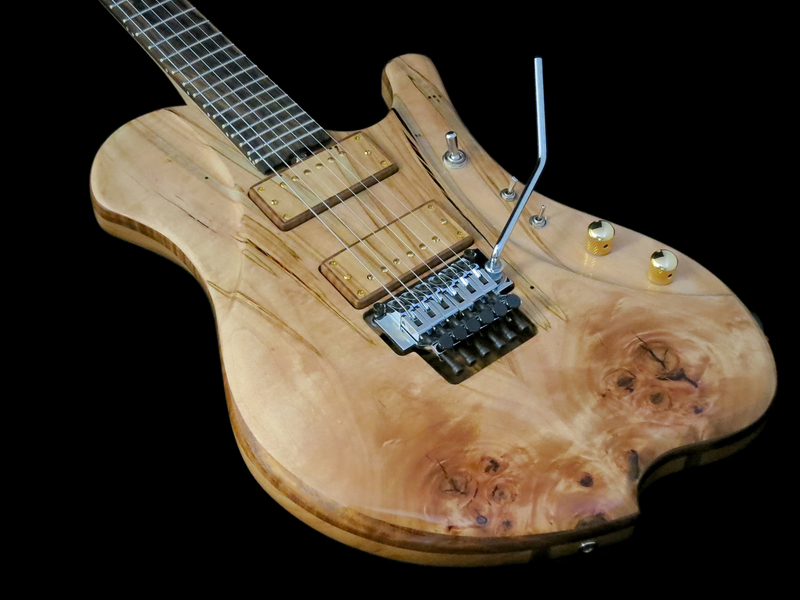 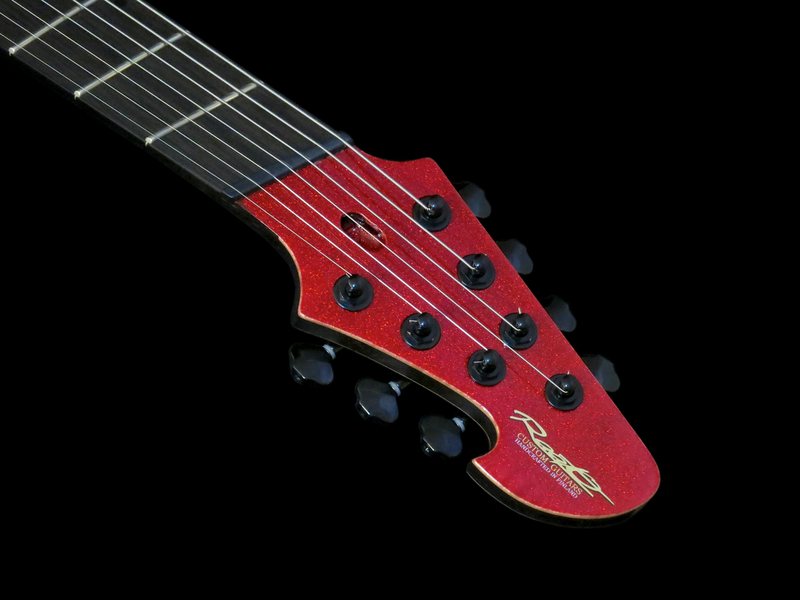 While the show’s main focus will lie on European builders, the Holy Grail Guitar Show’s exhibitor list (of more than 100 different companies) does include high-end makers from all around the world. 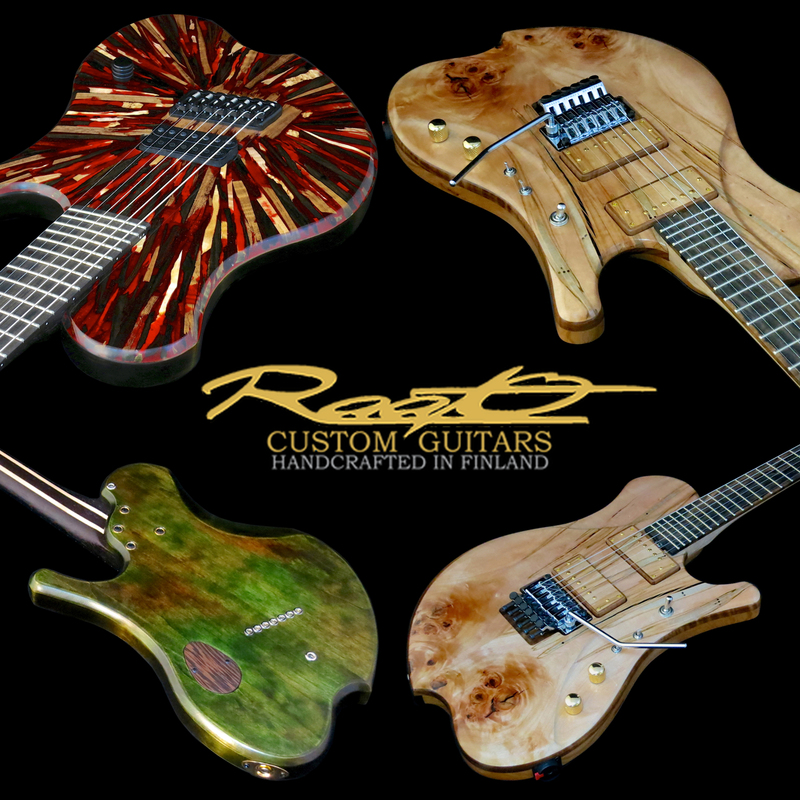 Kitarablogi.com will be there, too!